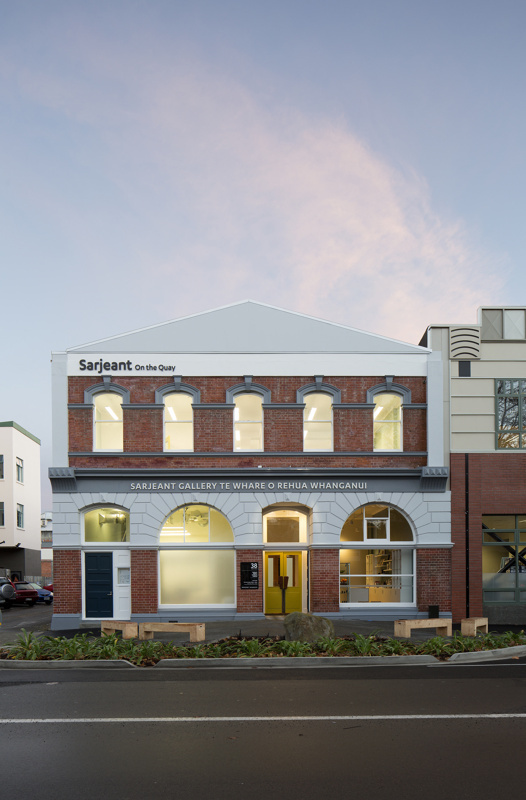 Due to a significant earthquake risk the Sarjeant Gallery staff and collection have moved to a temporary gallery at 38 Taupo Quay across the road from it's satellite space above the I-site. With dynamic regularly changing exhibitions set in a sleek contemporary space within a historic warehouse, the Gallery is a "must see" in your journey of discovery through the Whanganui Region. The Gallery is widely recognised for the quality of its permanent collection of over 6000 artworks which include a collection of early 19th & 20th century British and European works and contemporary New Zealand art with photography as a key focus. Monday to Sunday; 10.30am to 4.30pm Closed Good Friday and Christmas Day. Admission is free, donations are encouraged.